Washington, D.C.-January 2018-Jim Blades, Senior Advisor of the Millennium Challenge Corporation (MCC), has joined Jefferson Solutions as Vice President. Jefferson Solutions provides management consulting services to the federal government. It is a small, woman-owned professional services firm that is a wholly owned subsidiary of Jefferson Consulting Group (JCG). “I am extraordinarily pleased that Jefferson was able to attract an individual with Jim’s extensive leadership, acquisition, and procurement experience, ranging from simplified acquisitions through major system acquisitions, as well as real property transactions,” said Julia T. Susman, JCG’s President and Chief Executive Officer. Before joining Jefferson, Jim spent 34 years in the federal government, to include the defense and civilian sectors. Over the last 16 years, he served in a variety of executive roles, including as Vice President (VP), Deputy VP, Division, and Branch Manager, successfully leading operational contracting organizations. Jim retired from the federal government in October 2016. His last position was Acting VP of Contracts and Administration in the Administration and Finance Department of the Millennium Challenge Corporation (MCC), an independent federal international development agency within the Executive Branch of Government. Jim provided direct support to MCC’s Chief Executive Officer, as well as strategic direction and operational oversight of the Contracts and Grants Management, International and Domestic Security, and Administrative Service divisions. Post retirement, Jim was a Senior Advisor providing consultation on Administrative Services, Contracts and Grants Management, Domestic and International Security, Financial Management, Human Resources, and Information Technology functions. Jim successfully reorganized and realigned MCC’s Contracts and Grants Management, Domestic and International Security, and Administrative Services divisions to increase efficiencies and effectiveness. He also led one of the most successful, complex and award-winning change management programs as Lease/Relocation Project Executive Sponsor, delivering a new space to MCC in December 2015. 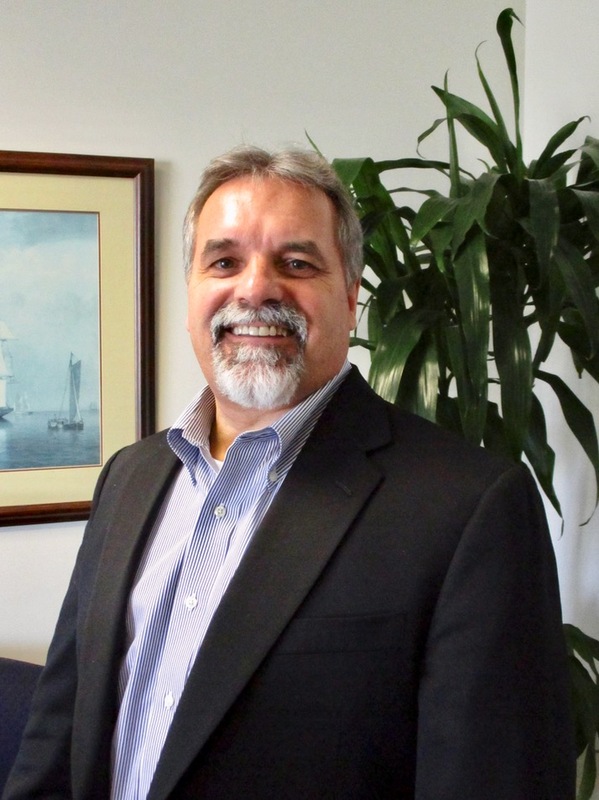 As a procurement professional, he helped MCC implement a contract lifecycle management system. Jim joined MCC in 2007 and held five progressively more complex positions over the last decade. Most recently, he served as Senior Advisor; before that Acting VP, Administration and Finance; Deputy VP for Contracts and Administration; Managing Director (MD) of Contracts and Grant Management; and before that Deputy MD of Contracts and Grant Management. Earlier in his career, Jim worked in the contracting organizations of the Federal Aviation Administration, advancing from Contracting Officer to Division Manager, effectively operating within the FAA’s unique Acquisition Management System, and for the Department of Defense, Naval Air Systems Command as Contracting Officer buying major weapons systems. Jim also served in several cross-agency capacities. He was a member of the Small Agency Council (SAC) Executive Committee and led the SAC Procurement Committee as Chairman; a member of the Board of Directors, Federal Acquisition Institute (FAI); and a liaison to the Chief Acquisition Officers Council and the Civilian Agency Acquisition Council. Since 2014, Jim has been an active member of the Board of Advisors for the National Contract Management Association. A notable result from his time as SAC PC was his innovative effort in enabling the significant increase of civilian acquisition professionals within small agencies who gained access to and capability for FAI continual learning and formal certification(s). Jim completed the Senior Executive Fellows Program at Harvard University, John F. Kennedy School of Government (2014). He earned his MBA with a concentration in Contracts Management from the Florida Institute of Technology’s National Capital Region campus (1991) and a BA in Political Science from Northeastern University (1984). He is certified at the DAWIA and both FAI FAC-C and FAC-COR Level III for Contracting Professionals, and holds a certification as a Program Management Professional through the Project Management Institute.